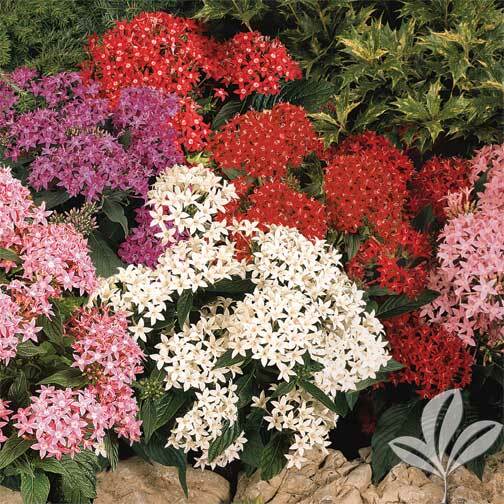 When it comes to Summer Color there are plenty of sun loving, heat tolerant, brightly colored choices including Lantana, Penta’s, Periwinkles (pictured above), Purslane, Zinnia’s and so much more. All of these thrive in the North Texas Summer Sun and heat and will continue to bloom throughout the summer months and well into the fall. 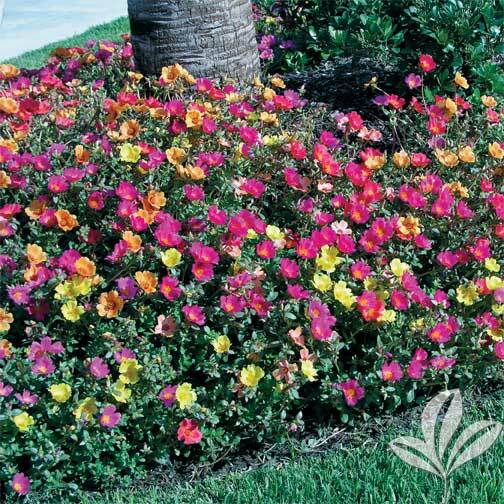 Listed below are some of our summertime favorites as well as some basic information to help you choose and plan your new or existing Summer color flower bed! Plant in Full to part Sun! There are several colors to choose from including white, red, pink, violet, rose and mixed selections. Penta’s requires good drainage, make sure they get adequate water and maintain sufficient moisture without over watering them. Penta’s range in size from 24”-36” tall and 18”-24’ wide, size varies by variety. Plant in Full to Part Sun for a summer long color display. Periwinkle requires good drainage, so plant where they are able to slightly dry out in between watering. 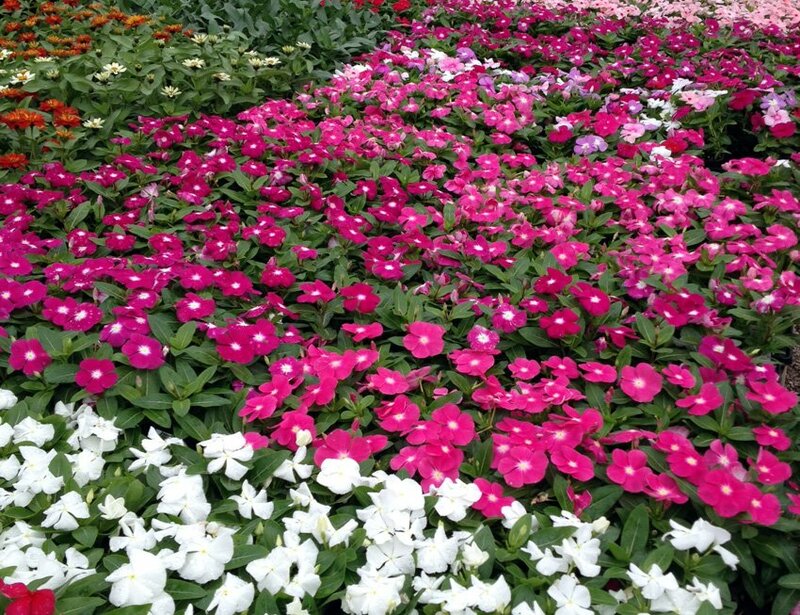 Periwinkles are available in just about any color including red, white, pink, purple, apricot and lots more. 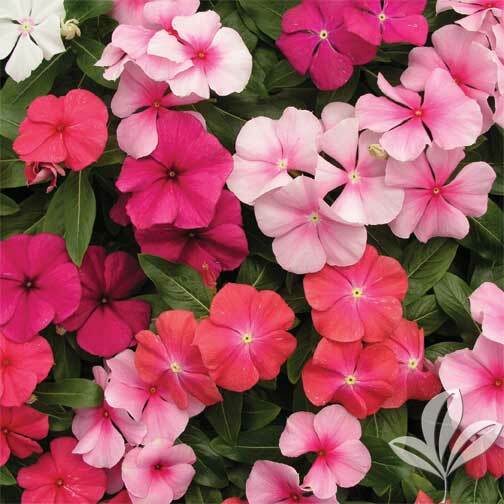 Periwinkle height ranges from 6”-12” tall and wide or larger depending on the variety you choose to plant. Does well in Full Sun to Part Shade. Used for its brightly colored foliage. 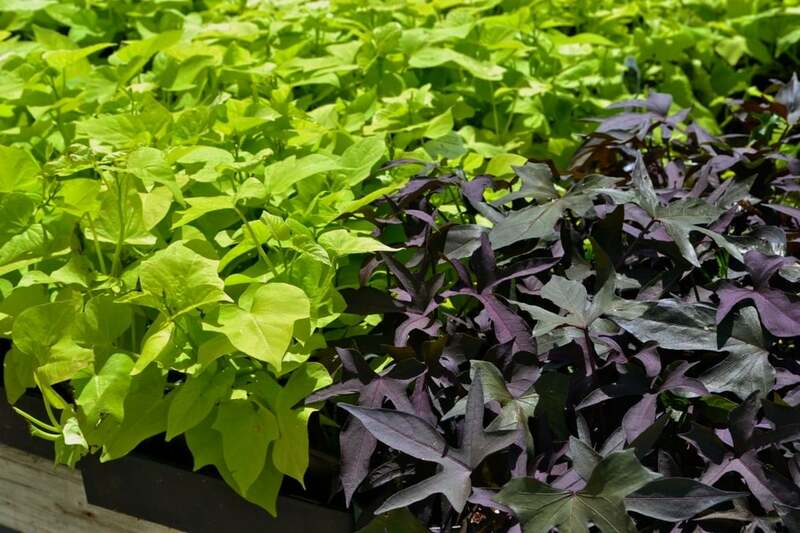 Sweet Potato Vine comes in Green, Black and tri-colored varieties. Potato Vine is excellent for container gardening, hanging baskets and mass plantings. Grows 8”-12” tall, space 8”-10” apart. Excellent in Full Sun. 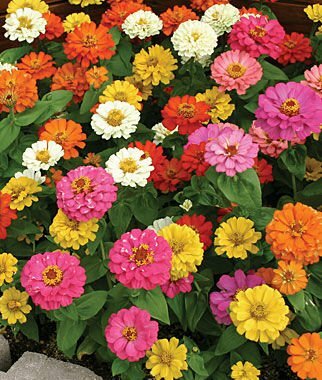 Zinnia’s come in many different varieties as well as colors and bloom sizes. 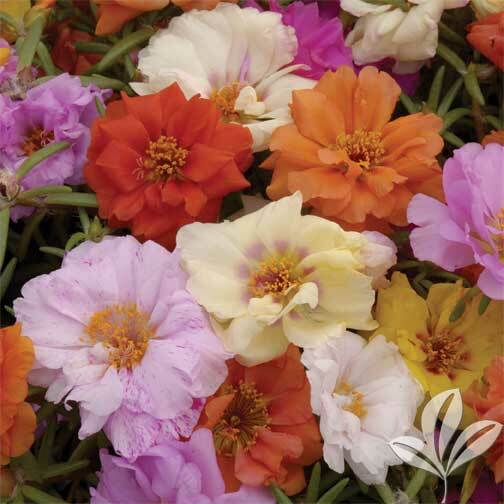 They come in pink, yellow, rose, white and mix varieties. Zinnias are prolific bloomers keeping color all summer long. Plant Zinnia’s where they get lots of sunlight and minimal water; they do not like wet conditions. Zinnias grow 8”-12” tall depending on variety. Best planted in Full Sun. Lantana will bloom from spring through fall without fail. 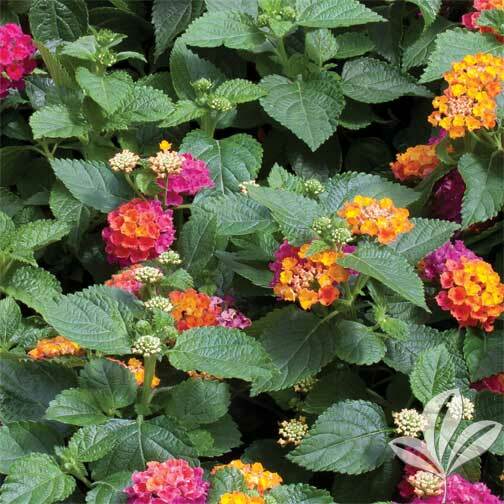 Lantana is comes in white, red, pink, yellow, multicolored and several bicolor selections. Deer resistant lantana does great in baskets, containers and in the landscape. This plant grows 2’-6’ tall and 16”-4’ wide depending on variety.